What it does: Lightweight, oil-free primer creates an ideal makeup canvas. Colour corrects a range of concerns, preps for makeup application and wear. Colour glides on evenly, stays true. Explore the entire range of Face Primer available on Nykaa. 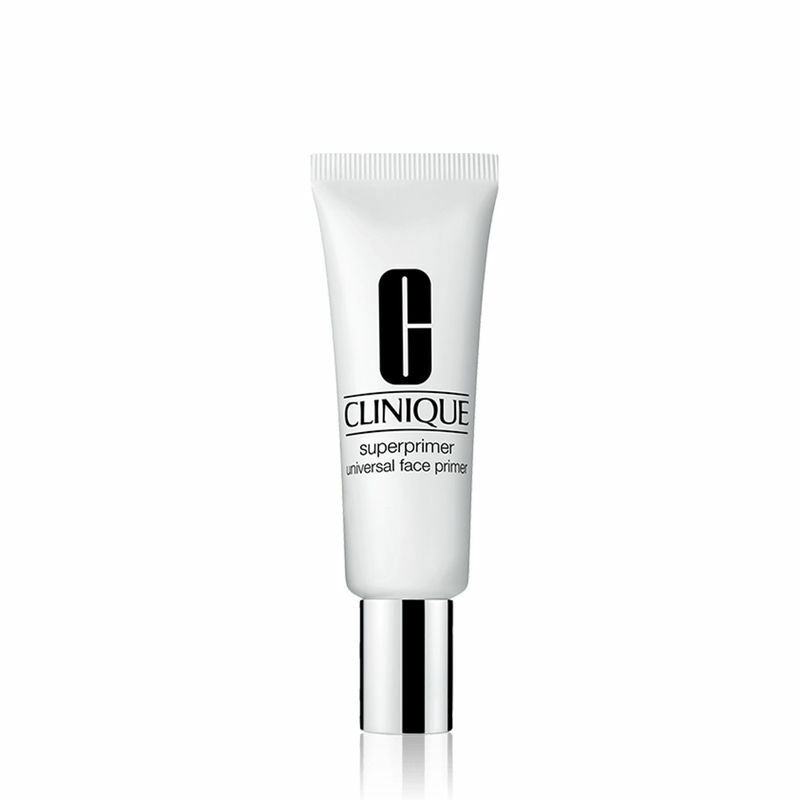 Shop more Clinique products here.You can browse through the complete world of Clinique Face Primer .